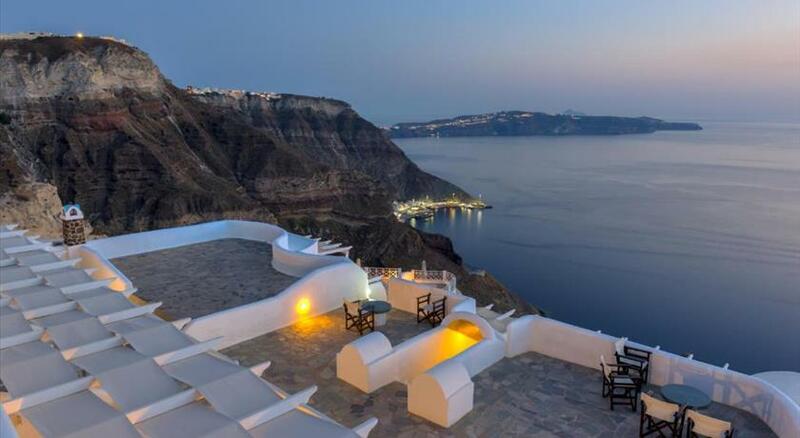 Set in the centre of Fira, the family-run Sofi Rooms is a whitewashed, Cycladic building right on Santorini ’s Caldera . 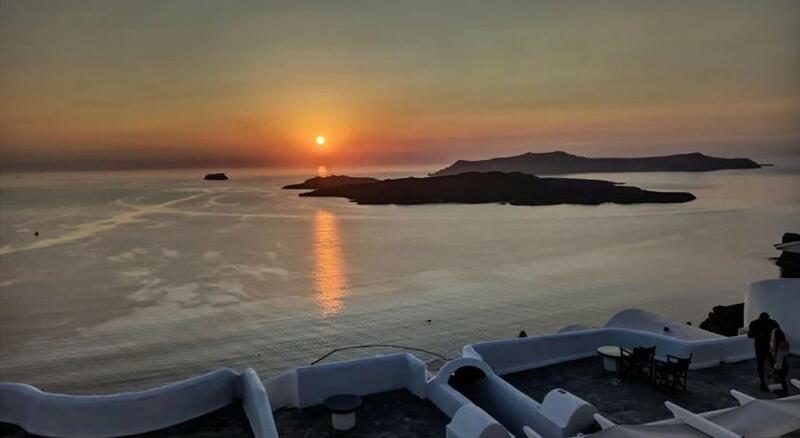 It offers traditional rooms and a shared terrace overlooking the volcano and the Aegean Sea. All rooms are airy with lots of sunlight. The air-conditioned rooms are simply decorated and have tiled floors. Units feature a fridge and a coffee maker. Guests can enjoy views of Thirasia Island and the sea from the shared, furnished terrace while having free coffee and tea served daily. 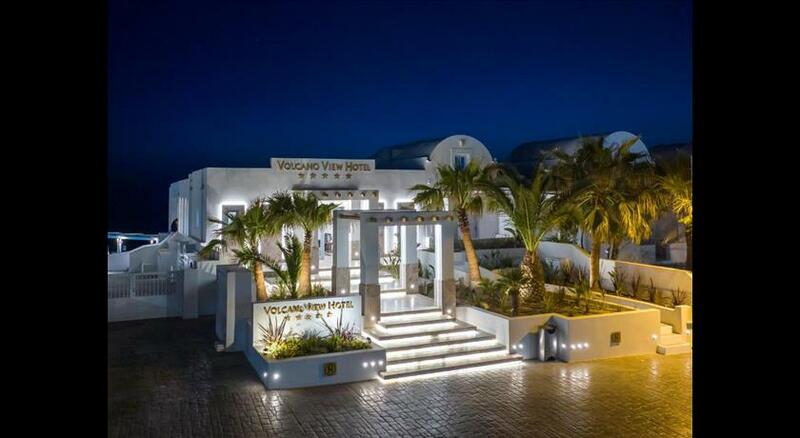 Sofi Rooms is within a 10-minute walk from restaurants and bars in Fira. 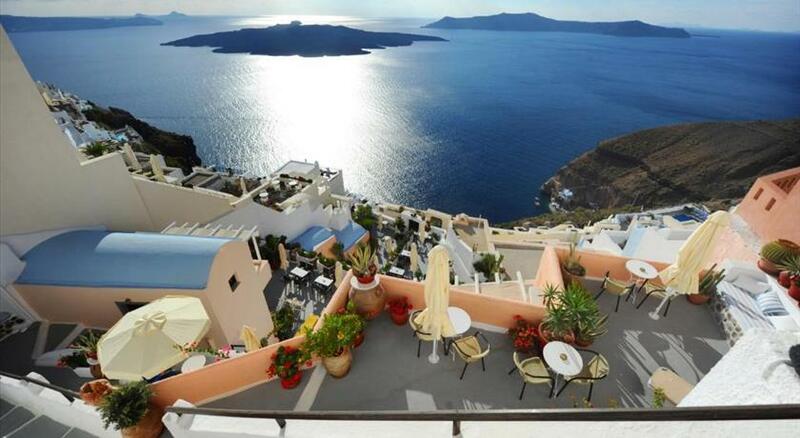 The scenic village of Oia is 10 km away. Santorini International Airport is at 7 km. All children are welcome. One child under 2 years stays free of charge when using existing beds. There is no capacity for extra beds in the room. Please note that this property has no reception desk. Guests are kindly requested to contact the hotel for their estimated time of arrival. Contact information can be found on the booking confirmation.